If you have equipped your bathroom with ceramic or glass tiles, you may have thought several times that the atmosphere in the bathroom is cold. Now you can choose an alternative. 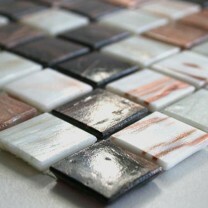 Tiles made of wood mosaic, not only look warm, they are too. When walking you will notice that. 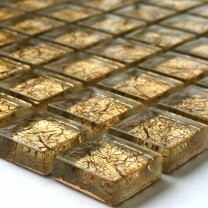 Many consumers did not realize that their bathroom could be covered with tiles made of wood and mosaic-look. The selection is large, there are a total of 13 different types of wood available. For example, maple, cherry, wenge, iroko, teak, walnut and oak. The pattern for the laying, as well as for the normal tiles is determined by the size of the tiles of wood mosaic. 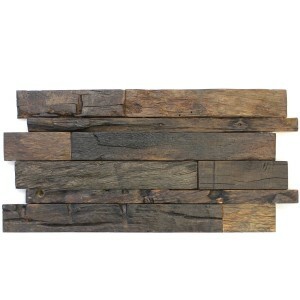 The manufacturer provides 4 different formats of wood mosaic tiles. They all agree with the normal mosaic tile formats. 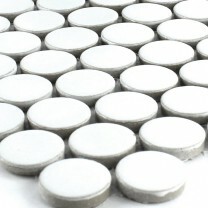 The tiles made of wood mosaic can be laid easily and quickly. 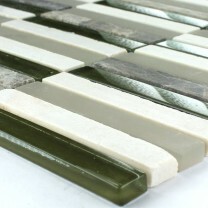 For this purpose, a glass fiber fabric is fixed as a carrier material, just as in the ceramic or glass mosaics. 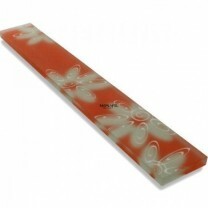 This allows the wood mosaic tiles to be laid quickly and easily. The exclusive sorting of the wood qualities, brings a harmonious look and without any wood defects. If the wood mosaic is professionally laid, the result is a uniform calibration of the elements, an exact line in the wood mosaic and in the complete joint pattern, vertically as well as horizontally. The gluing and grouting of the tiles is done with a special adhesive and grout material. 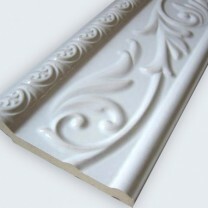 Thus, solely from the laying pattern, no differences to the building market tiles. The substrate is applied with a normal tooth spatula. But there are differences when cutting. So no tile cutter is used, but a small circular saw. In addition, the wooden tiles should be at least two days before laying in the room where the wood mosaic tiles are to be laid. This is a must, which one makes also with parquet laying. When the wood mosaic tiles are glued and the glue has dried, the joints are backfilled. After completion, the surface is cleaned as with the normal tiles, with clear water and a sponge. The surfaces of the wood mosaic tiles, are usually sealed several times oiled and thus also alkali-resistant, have a great look when the wood mosaic tiles are laid. In damp rooms, the walls and the floors, but also the ceilings can be applied with the wood mosaic tiles. For a shower, the wood must be soaked in resin, which reduces swelling and shrinkage. There are also special versions, which are even laid in a sauna, in a bathtub or in a swimming pool. 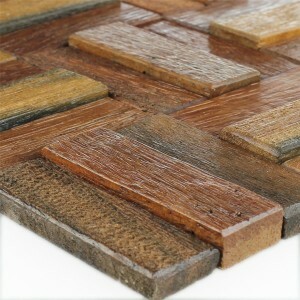 The health of the home is matched by the product wood mosaic and its formaldehyde content of a sufficient rating. What might be relevant to a household would be the ongoing cleaning and care of the oiled wood mosaic tiles. Usually it is sufficient to use a mop, a broom or a vacuum cleaner. Even a dampening is possible. If stubborn stains have been used, it can be treated with a care product. 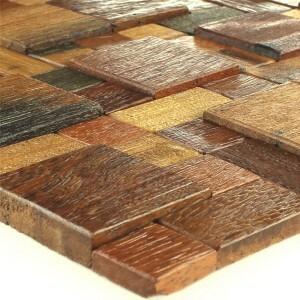 For those who prefer naturalness in interior design, the wood mosaic tiles are the right choice. 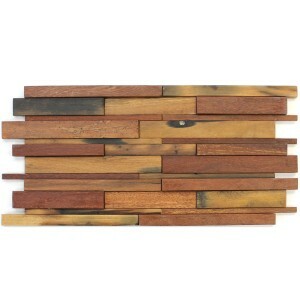 If you are interested, you can order the wood mosaic tiles inexpensively and conveniently in the online shop. Of course, the consumer customer advisor to the side.